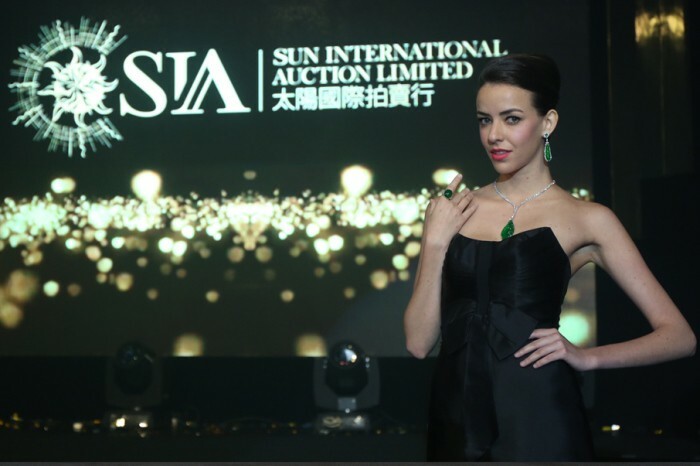 Founded in 2013, Sun International Auction Limited (Sun Auction), recently hosted an inauguration dinner at the Four Seasons Hotel in Central, Hong Kong. Sun Auction aims to become a world-class auction platform, spurred by its founding ethos where discerning taste meets cultural heritage. 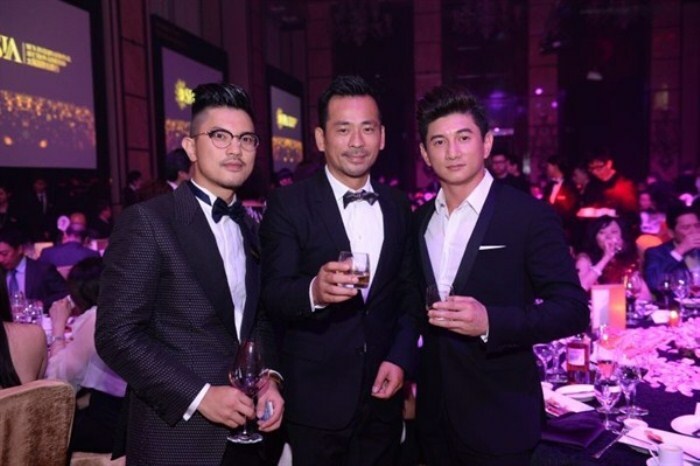 The celebration dinner was attended by over 250 luminaries, venerable guests and celebrities including Louis Koo, Nicky Wu, Bernice Liu, Real Ting, Lynn Hung, etc. Lynn Hung attended the event wearing an awe-inspiring 400-carat premium natural Burmese ruby and diamond suite that had previously never been displayed to the public. 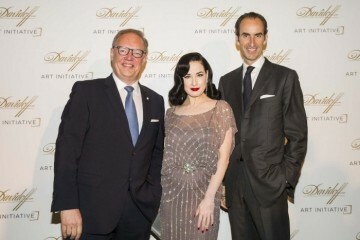 The highlight of the night was perhaps the preview show of three exquisite masterpieces that will be going under the hammer during Sun Auction’s inaugural auction on July 27. The three pieces included a jade “ruyi” scepter set with diamonds, a rare natural emerald suite set with diamonds, and an exotic sapphire and diamond suite with intense color and luminosity. Each attending guest received a pair of pearl and diamond earrings as a token of gratitude from Sun Auction. “Pearl represents Sun Auction’s commitment to treasuring each and every customer. Earrings, on the other hand, evoke our attentive and customized services. We believe that quality is the key to success, which is why we strive for perfection from sourcing and assessment to customer services. For example, in preparation for our inaugural jewellery auction on July 27, our team went to Switzerland and the four corners of the world to search for the finest and rarest creations. 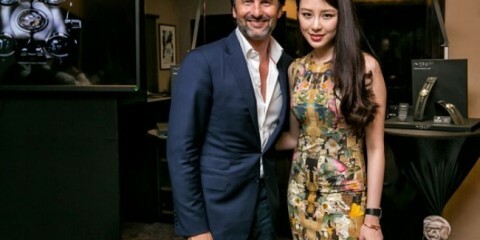 We provide all-round quality services which add to the soaring value of each exquisite item we handle,” commented Sun Auction’s Director of Jewelry and Watch Department, Cally Kwong.